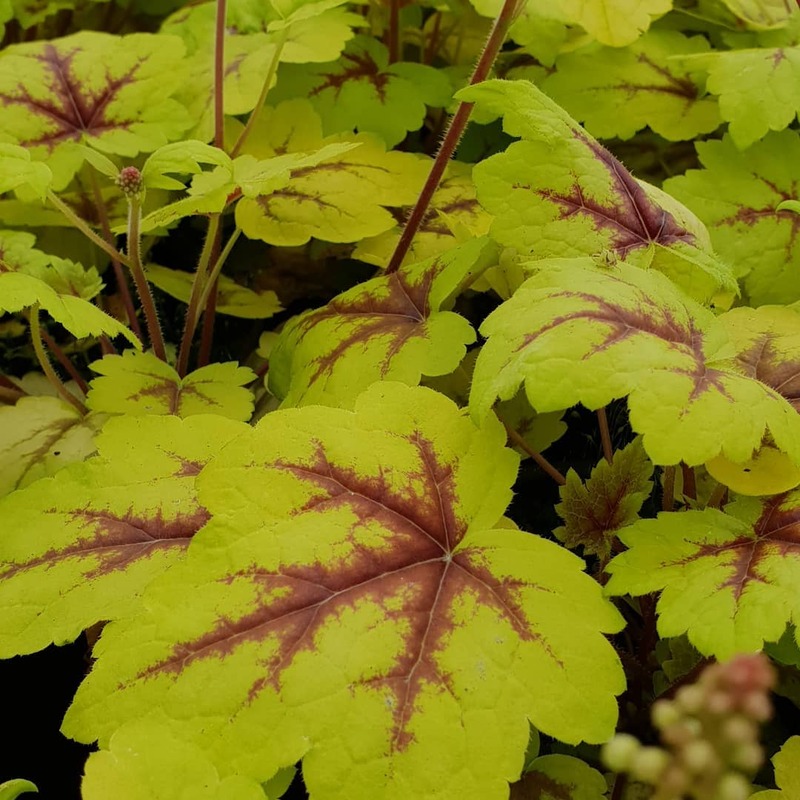 Striking gold to lime foliage with a beet red, star-shaped central marking. Delicate white bell flowers appear in late spring. Hardy. Fast and easy to grow. Low maintenance. 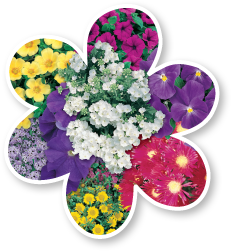 Great for mass planting, containers, borders, edging and gardens. Height 15cm and width to 35cm. Avoid over watering and waterlogged soils. Remove withered and damaged leaves in spring.